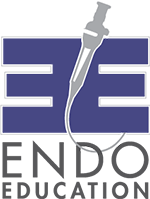 The Albert J. Ingrassia fund was established to help the countless individuals living with a swallowing disorder. 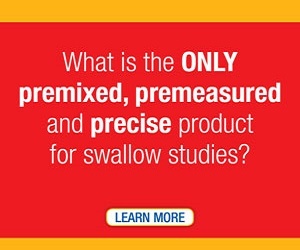 Swallowing disorders are poorly understood, under-diagnosed, and as a result, mistreated, even by experienced professionals. Al Ingrassia passed away from complications due to Stage IV tongue cancer treatments on January 17, 2016. Aggressive radiation treatments damaged Al’s epiglottis so severely that he was diagnosed with severe dysphagia, unable to ever eat or drink orally again. Think about celebrating your next special occasion with a loved one who can no longer eat. No more sipping coffee, no more toasting special occasions, no more birthday cake. My father, my hero, survived on medically prescribed shakes, Gatorade and water. During his time living on a PEG Tube, my father was constantly choking on thick phlegm often telling family and doctors he felt as if he was being suffocated. Swallowing disorders not only effect the patient but dramatically impacts the entire family. The National Foundation of Swallowing Disorders (NFOSD) became the go to place for valuable information throughout my father’s illness. 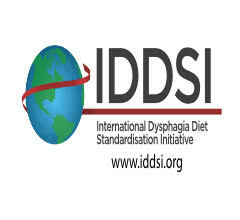 Your generous donation will go directly to the National Foundation of Swallowing Disorders to provide patient support, raise disorder awareness and promote funding for promising dysphasia research. Your donation will give hope and improve the quality of life to the countless patients like my father, enduring all types of swallowing disorders. Click here to donate. The NFOSD is a 501 (c)(3) non-profit and all donations are tax deductible in line with IRS regulations. NFOSD is also registered on Amazon Smile. Make giving a part of every Amazon purchase. Go to www.smile.Amazon.com and chose the National Foundation of Swallowing Disorders as your default charitable organization or click here to be directed to our Amazon Smile page. Our Amazon Smile link is: https://smile.amazon.com/ch/20-5395281. 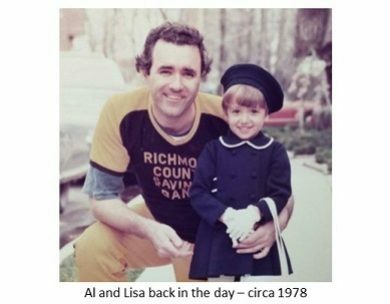 This fund was established by Lisa Ingrassia in honor of her father, Al Ingrassia.